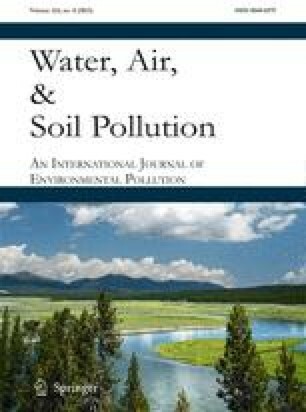 In municipal planning of locations of snow deposits and investigations of the environmental effects of snow dumping, the partitioning of contaminants between particulate and dissolved matter is of great importance. This paper compares snow quality in two Swedish municipalities – Luleå and Sundsvall over time. The two municipalities have differences in used de-icing material and winter conditions. Because Luleå has a longer winter season and a lower average temperature, higher accumulations of chemicals were found in Luleå than in Sundsvall. A multiple regression analysis indicated relationships between the dissolved fraction of heavy metals and the concentration of suspended solids and chloride.